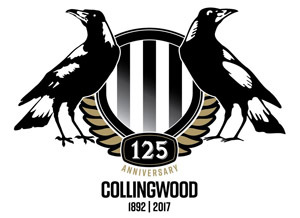 Welcome to Nick’s Collingwood Page’s Engine Room, on this page you will find all you need to know about Nick’s Collingwood Page, how it started, how it works, where to find everything, what’s new and who does what. Take your time and have a look around. Nick’s Collingwood Page is run for the Fans By the Fans on Funds from the Fans, please help keep it alive. 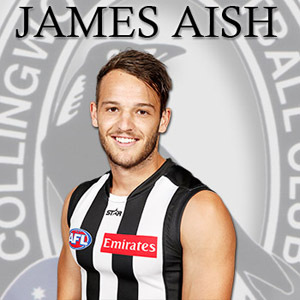 Nick’s is a community run website, owned and operated by the fans for the fans, We are firmly committed to bringing the Collingwood fans from all over the world closer together, and Closer to Our Club, The Collingwood Football Club. 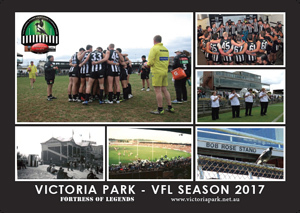 As We are a Community based Website we would like to offer the members an invitation to join the Nick’s Collingwood Page Team and Contribute to the ever increasing content of the website.